This event has been cancelled. If you are interested in embroidery workshops, we are hosting Flower Embroidery with Chloe Patience on 18 May. 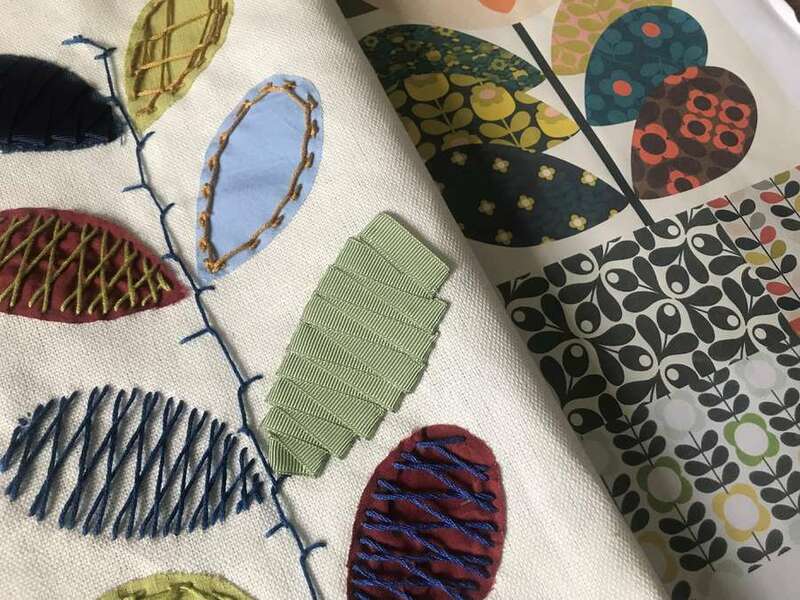 Aimed at 12 to 18 year olds, this one-day workshop delivered by the Future Textiles team at Dumfries House will give you an excellent introduction to modern hand embroidery. Embroidery increasingly features in international fashion collections from Christopher Kane to Gucci, yet the vast array of stitches and their application are rarely taught in school or college. In this workshop you will learn a selection of technical hand embroidery stitches, create a stunning sample, and explore how to apply all the same techniques in your own designs. Future Textiles is run by Dumfries House in Ayrshire, in collaboration with Glasgow Clyde College (Cardonald Campus) and Ayrshire College. Future Textiles is an initiative led by HRH The Duke of Rothesay to address a skills gap identified by the Scottish textile industry.